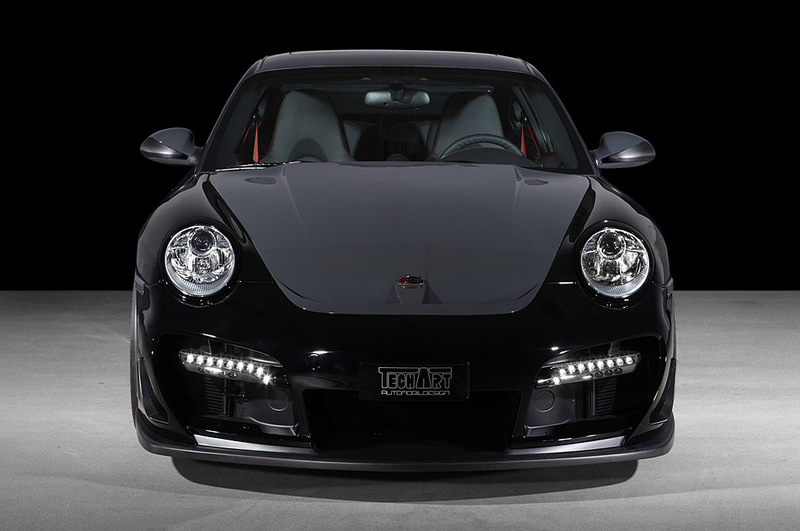 TechArt presents the direct successor to the TechArt GTstreet RS presented in spring – the new TechArt GTstreet R, based on the Porsche 911 Turbo. 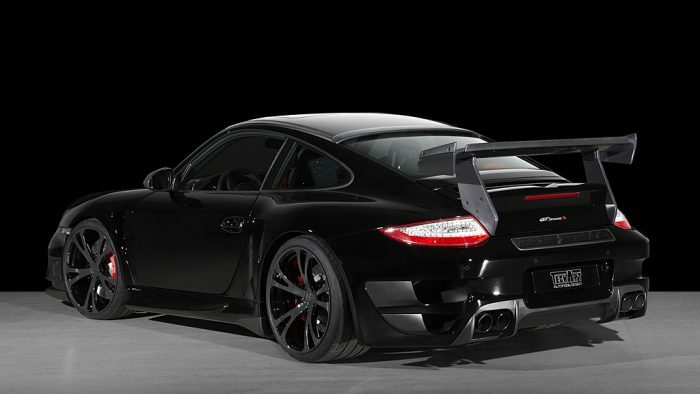 ‘Quod erat demonstrandum’ (this completes the proof). 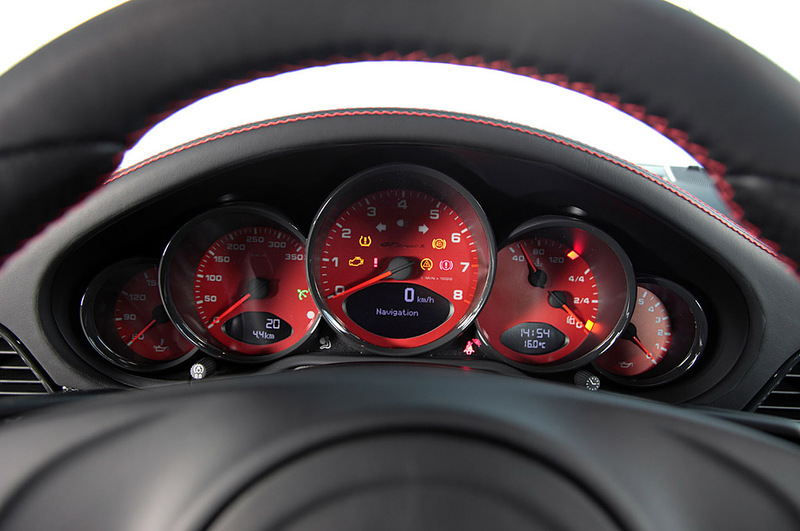 It was with this sentence that Sir Isaac Newton always completed the presentation of his mathematics and physics-based evidence. 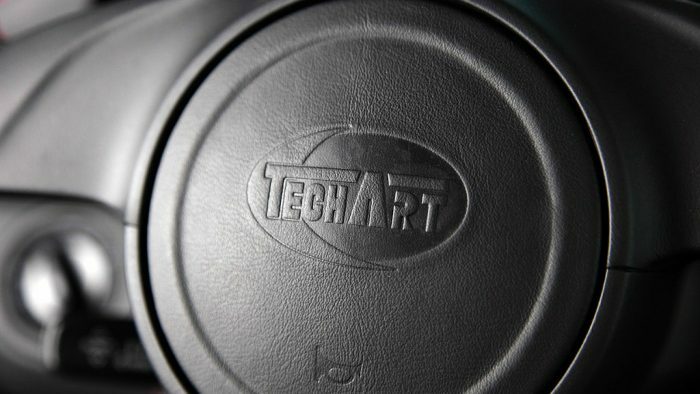 At TechArt, the phrase stands for the challenge of kitting out ‘Non plus ultra’ ex works vehicles with impressive performance capabilities. 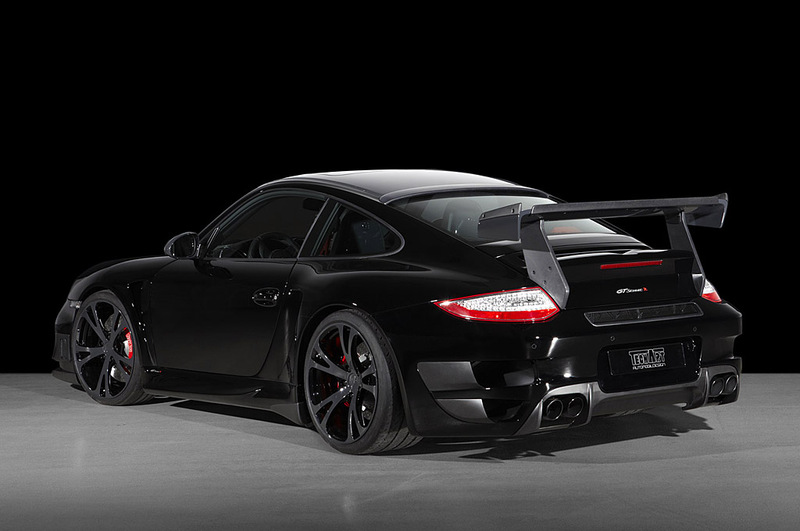 The result: the TechArt GTstreet RS based on the Porsche 911 GT2. 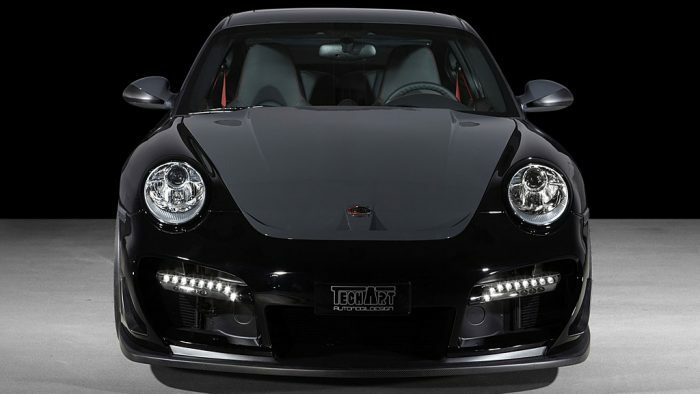 This vehicle concept is now being applied to the Porsche 911 Turbo in the form of the TechArt GTstreet R. The latest addition to the TechArt GTstreet family, which has stood for uncompromising sportiness since 2001, is therefore one of the world’s top performing sports cars. 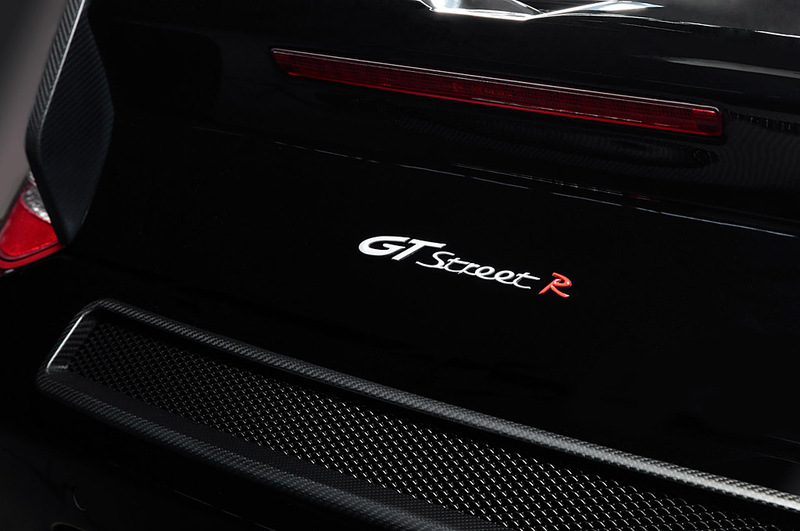 The GTstreet R is fitted with the TechArt performance kit TA097/T3 with an engine performance of 485 kW (660 hp) and a maximum torque of 860 Nm at 4,600 rpm. 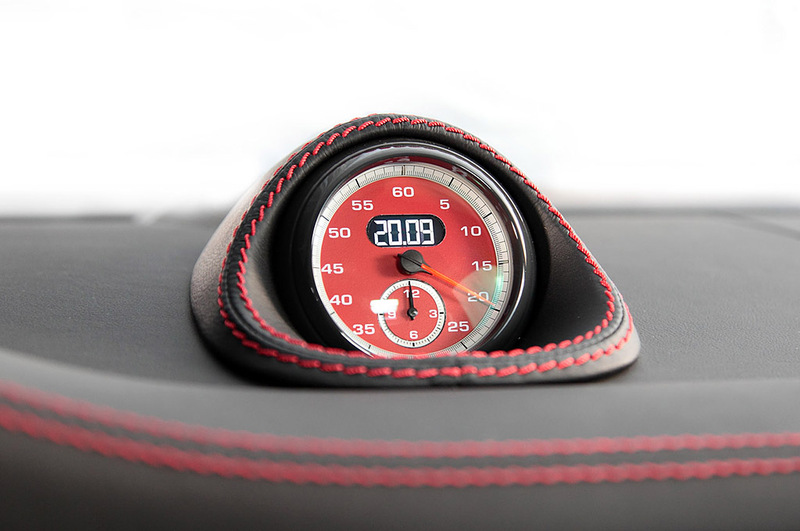 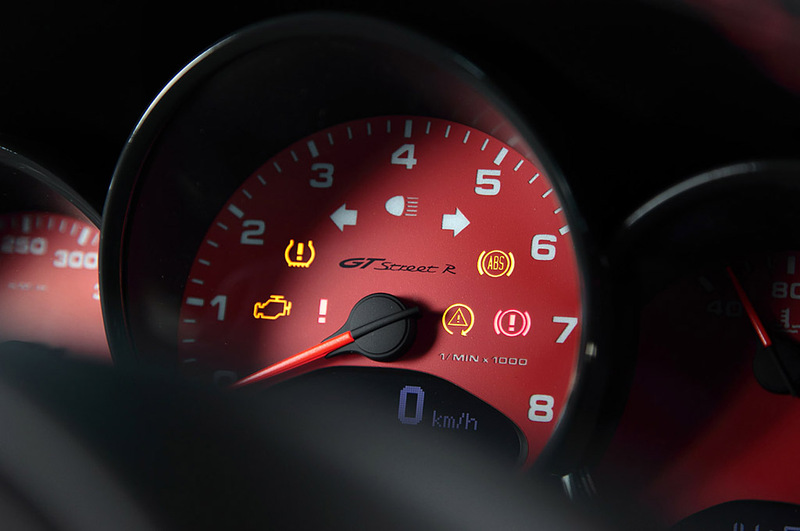 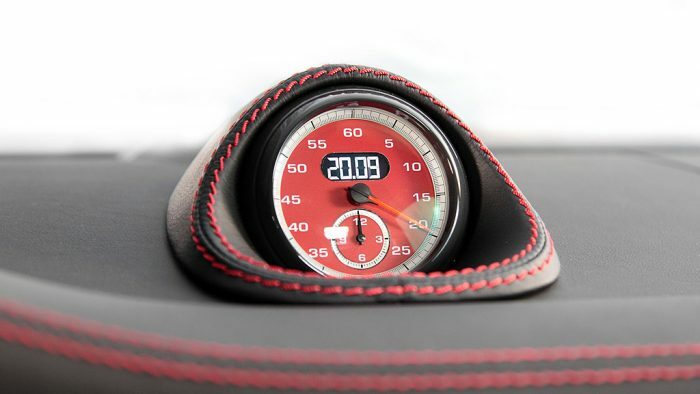 The GTstreet R with Tiptronic S can accelerate from 0 to 100 km/h in just 3.4 seconds and with manual transmission it only takes a tenth of a second longer. 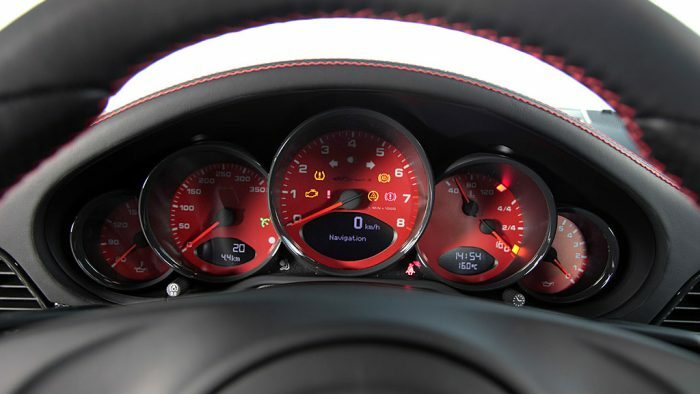 The remarkable propulsion levels out at a top speed of 345 km/h. 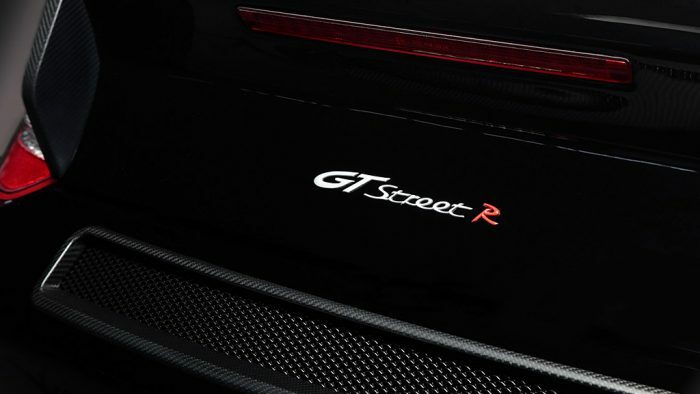 An ample increase in performance is guaranteed thanks to the new turbochargers, large carbon fibre inlet pipes, special intercoolers, a sports exhaust system combined with high-performance manifolds and an improved sports air filter. 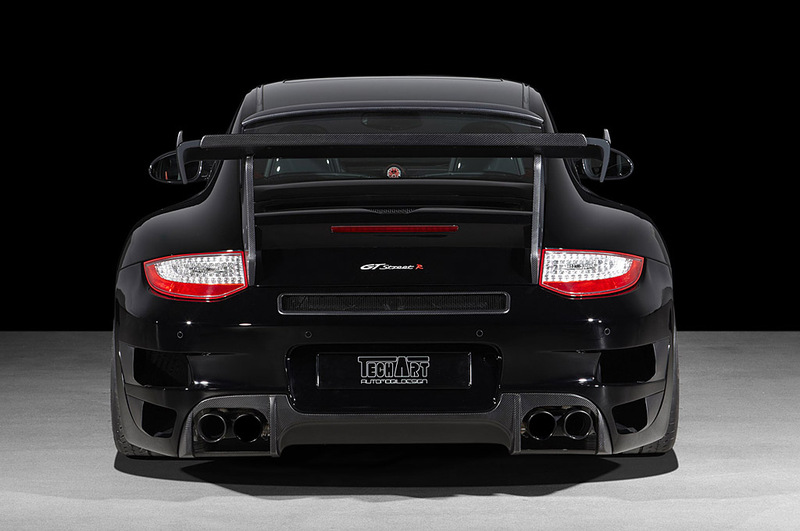 A balanced downforce on the front and back axels and specially adapted TechArt VarioPlus coil over suspension guarantee excellent driving performance at high speeds and ensure extra driving stability and safety. 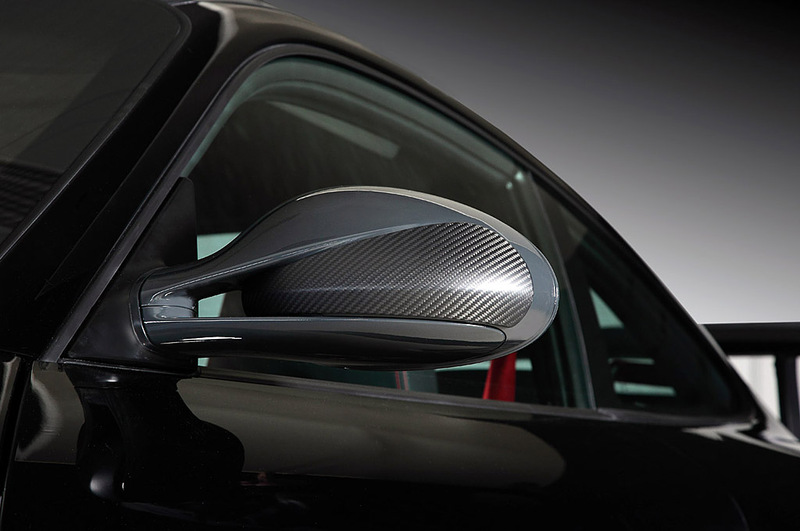 The design of the car body brings sporting agility and a perfect exterior design. 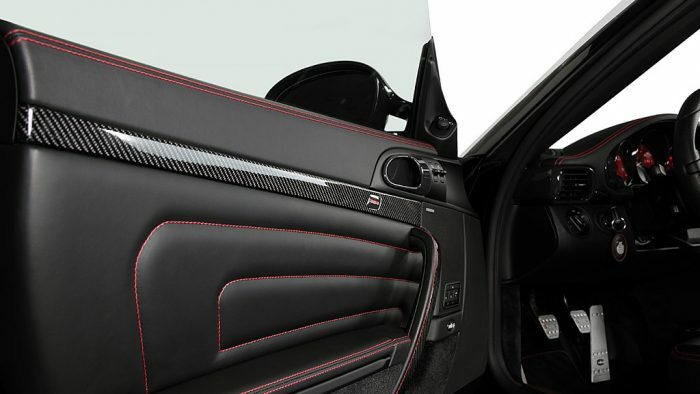 The aero-bonnet, headlight trims and mirror trims, striking sill panels and carbon fibre roof spoiler characterise the dynamic design of this sports car. 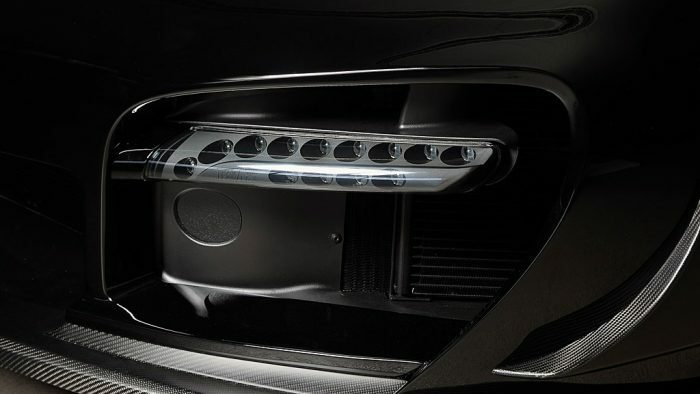 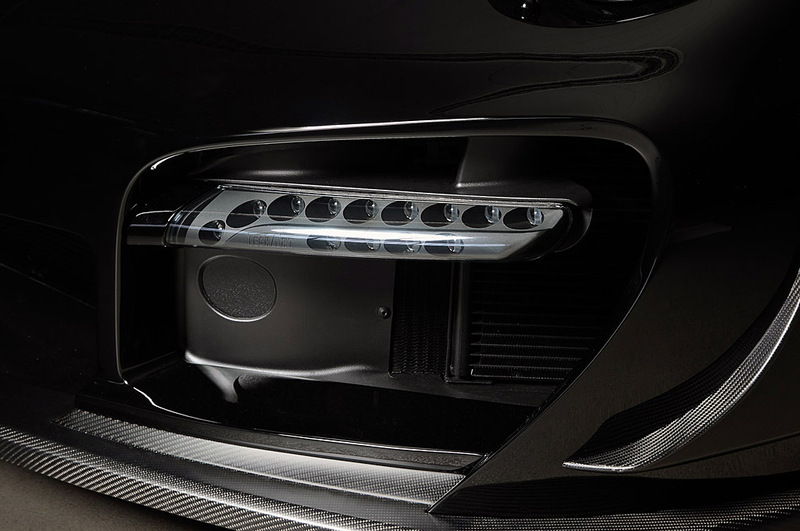 Precise air ducts on the front spoiler and rear wing optimise the engine ventilation. 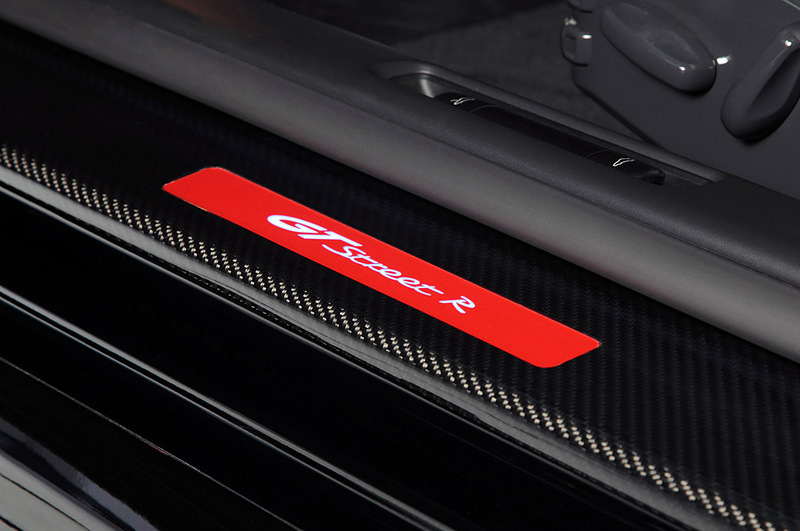 The striking rear apron with its carbon fibre diffuser and air ducts to the intercooler are additional special features of the comprehensive TechArt GTstreet R aerodynamic programme. 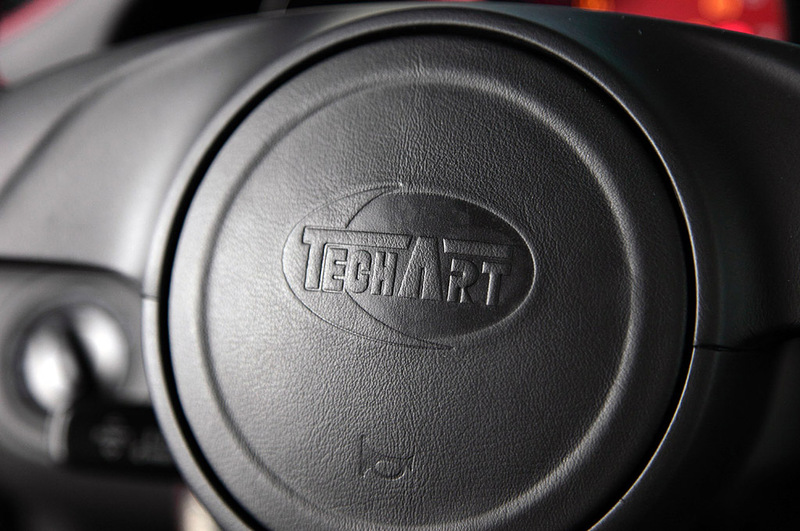 TechArt interiors stand for exceptional quality and care worldwide and are produced by hand at the TechArt saddlers department. 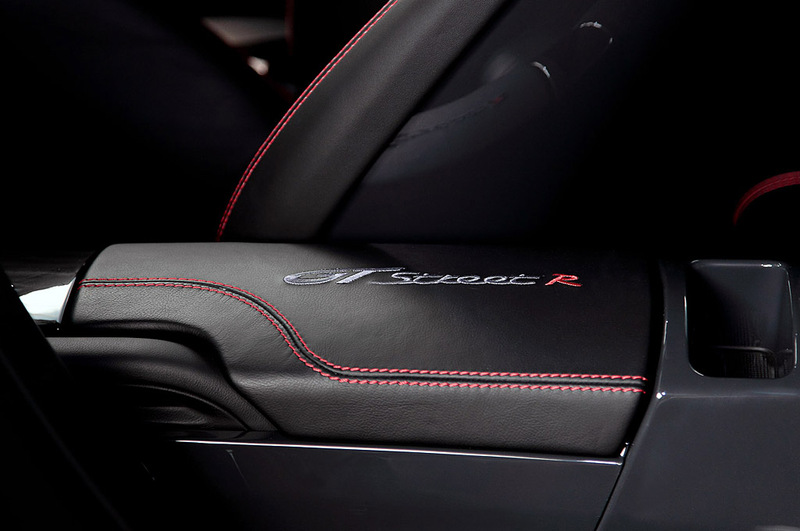 This also applies to the diverse range of interiors available for the TechArt GTstreet R. A high degree of design freedom is on offer including individually tailored leather fittings, striking decorative stitching and sporty highlights in individual colour combinations. 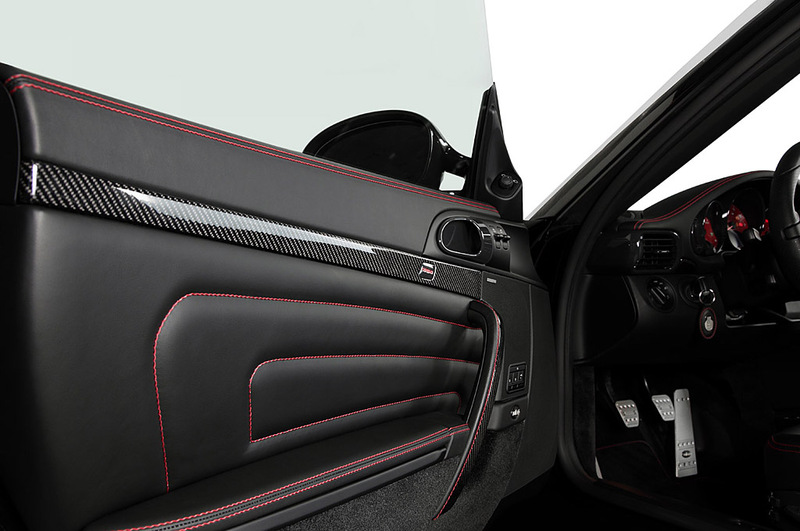 Additional accessories such as the non-slip TechArt 3-spoke sports wheel, aluminium pedals and much more round off this comprehensive range of interiors.